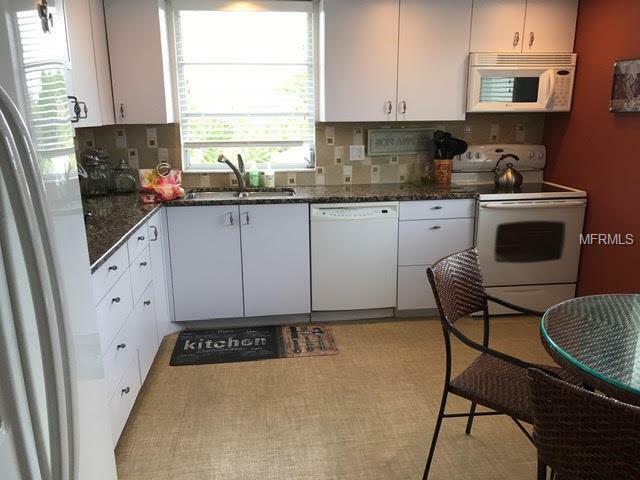 WINTER 2019 RENTAL - UPDATED CORNER UNIT AND WATER VIEWS. 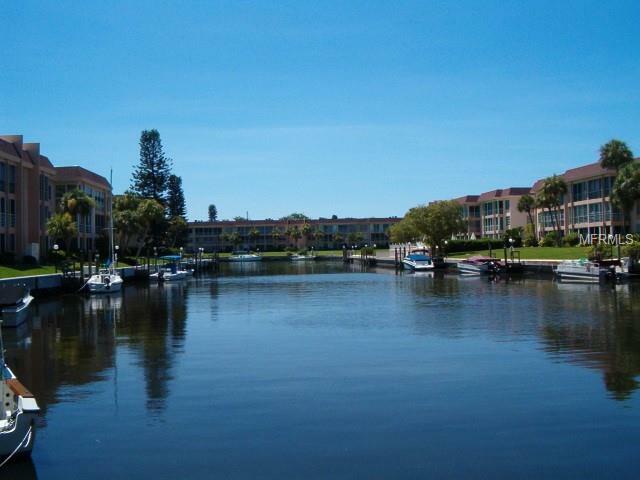 Spacious and bright 2 bedroom/2 bathroom condo located on the third floor. 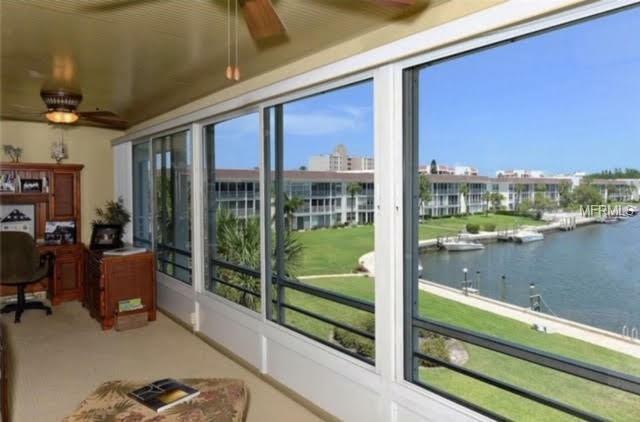 Enjoy the beautiful water view from the large enclosed lanai. This condo has been updated and is tastefully decorated with high end furnishings. Washer and Dryer in unit for your convenience. 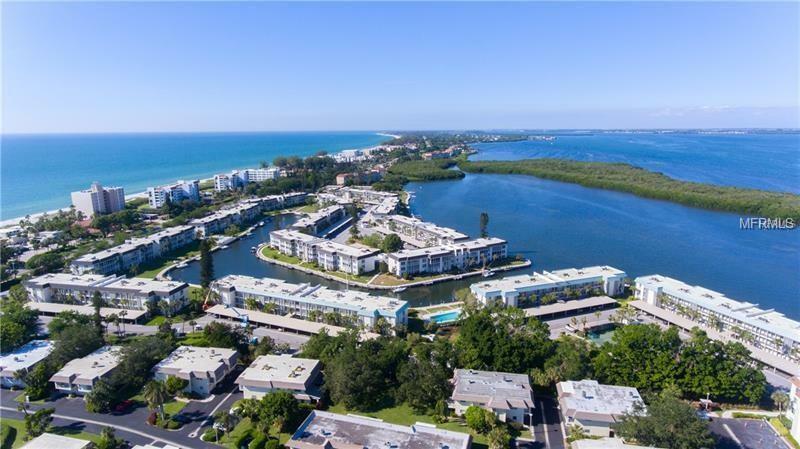 Longboat Harbour is a gated community with private gated beach access featuring shower and restroom facilities. Community also features clubhouse, four heated swimming pools, tennis court, fitness center, two fishing piers, billiard room and lots of social activities.